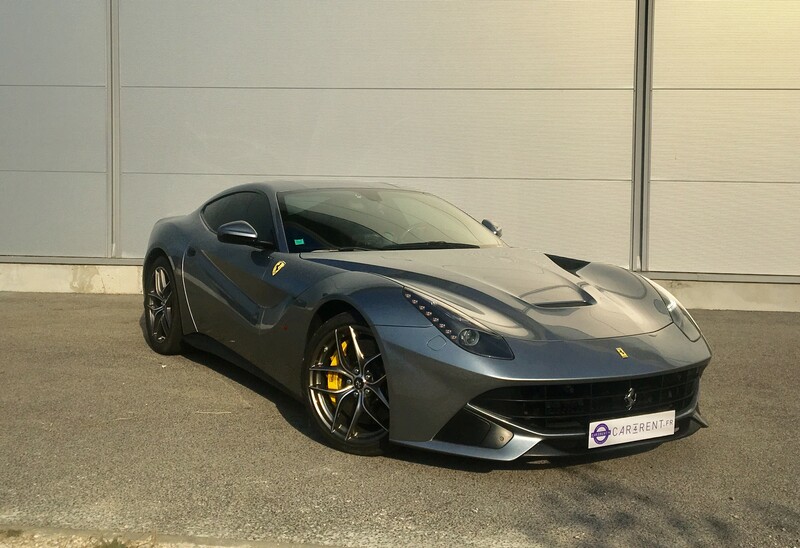 Until the LaFerrari and the 812 Superfast came along, the F12 Berlinetta was Ferrari's fastest road car ever. 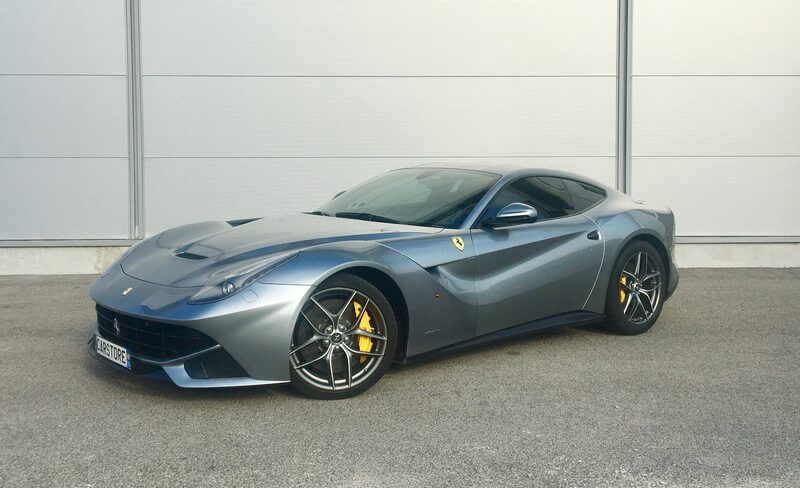 With his colossal power of 740hp, the front-engine and the rear-wheel transmission, the F12's performance set is just as impressive. It makes the best sound of all time. 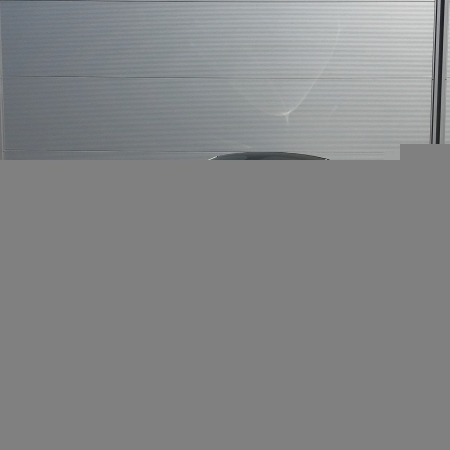 To call it a technological tour de force is an understatement, particularly when it comes to clever aerodynamics. Wheels glued to the tarmac at almost any speed. 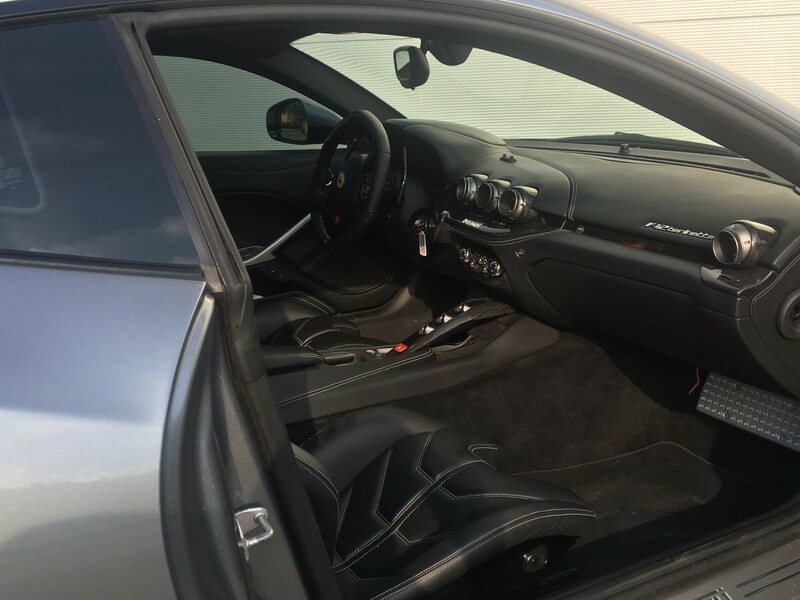 It's still a ferociously quick car capable of mind-blowing performance. 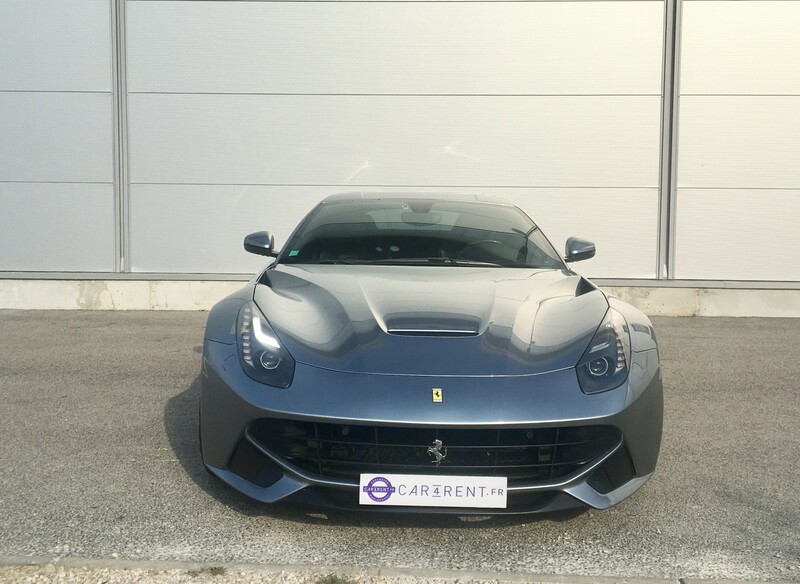 Car4rent offers F12 Berlinetta model both for rent and for a test drive. 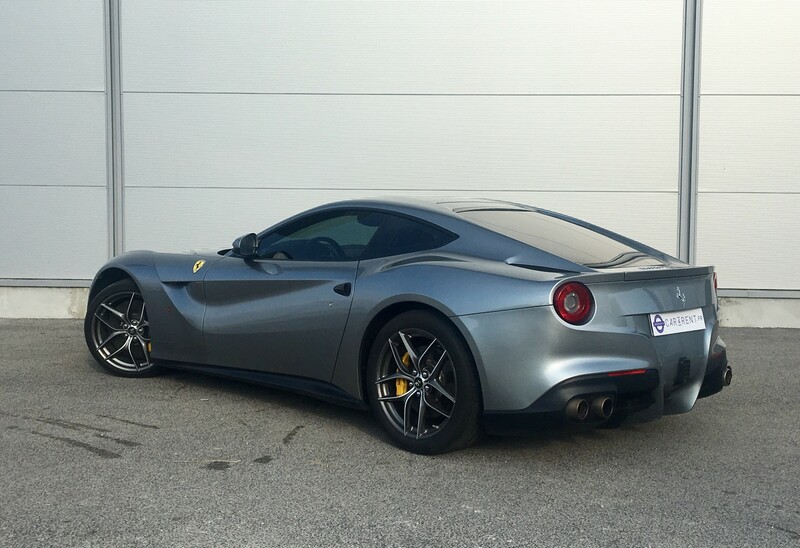 Quicker than a 599GTO or an Enzo, F12 is astonishingly fast sublime to drive. 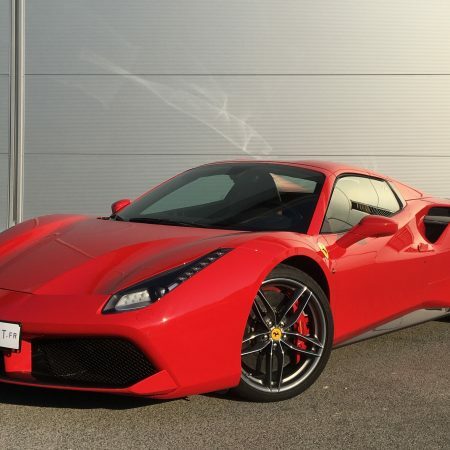 Ferrari describes its flagship as part Gt and part supercar. 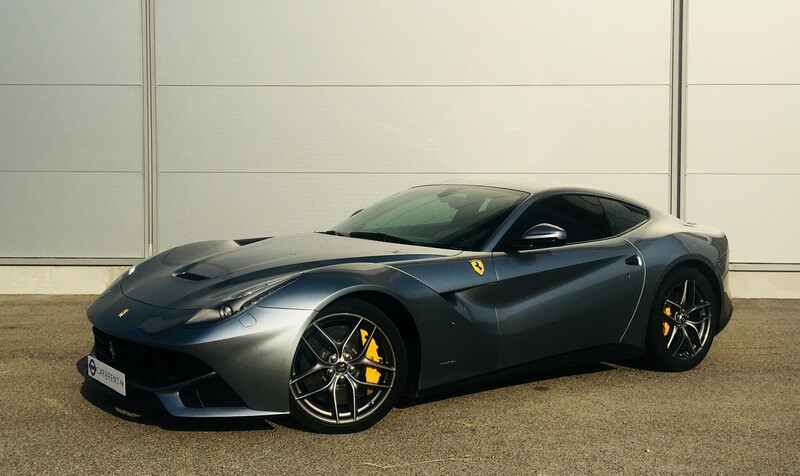 The F12 feels like an icon. 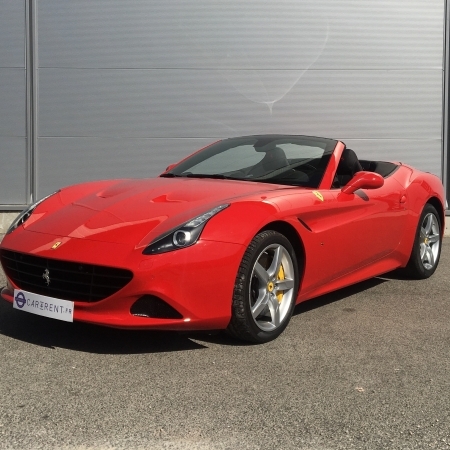 With his direct-injection V12 6.3L 740hp, 690nm of torque motor, the car is a celebration. 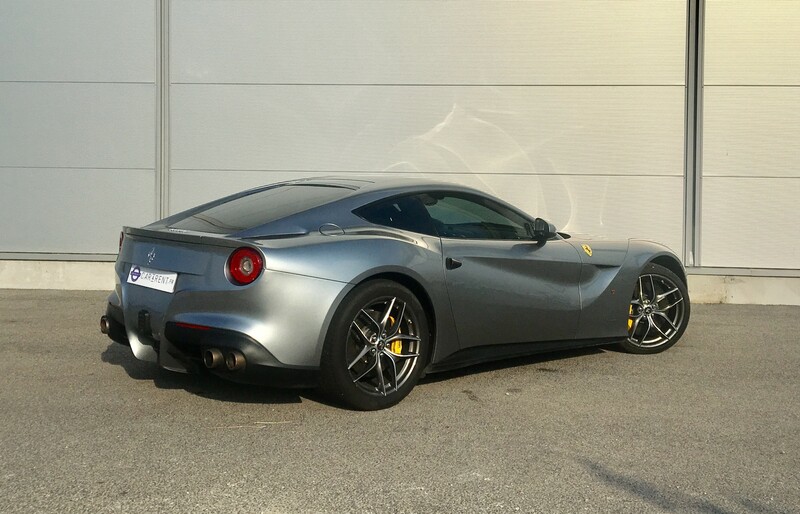 F12 hits 0 to 100km/h in 3.1 sec. and is a landmark in its own right. 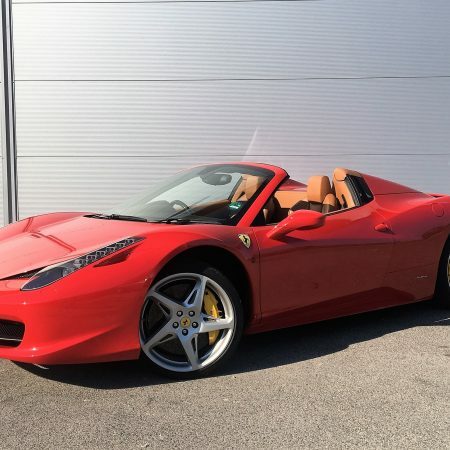 Louez avec Car4Rent une voiture Ferrari F12 à Cannes, Nice, St-Tropez et Monaco.